Tax Saving Mutual funds, Why wait for March? Deduction under Section 80 C is not only available for investments but also for specified expenditures/payments made by the tax payer. It’s the story of every year end, you run around looking for various options to save tax. In the last minute scramble to save tax, you may end up putting money in avenues that do not suit your needs. Hence, it is advisable to plan your taxes, ideally from the beginning of the financial year itself. But if you have not yet invested to save income tax, it is better late than never! You still have more than a month in this financial year. 1. Make investments in tax saving mutual funds or ELSS. Investment options are available for deduction under the section 80C of the Income tax Act, 1961. Don’t be in a hurry to invest and end up buying ULIPs or invest in FDs, etc. Choose the best investment option that meets your goal, risk appetite and gives you maximum returns with minimum lock – in. If you are young individual, who doesn’t mind a few fluctuations in your investments than ELSS or tax saving mutual funds is the best investment option for you. Please don’t forget to claim your other deductions (other than 80C) and please make sure you keep your paper work in order to claim your deductions. This planning cannot be done at the last minute and it will definitely cost you to be lazy. Money has more time to grow. Time gives investments power of compounding. When power of compounding comes into play, you earn interest and returns for a longer period of time thus multiplying your money manifold. So, if you start investment in mutual funds earlier, then your money multiplies for a longer period. When you are stressed for time, you make mistakes. When you invest well ahead of time, you can spend time analyzing tax saving mutual funds and other tax saving investment options as per your needs and make investments accordingly. Investment proofs can also be collected in time with no stress. Avoid the hassle of claiming delayed refunds. 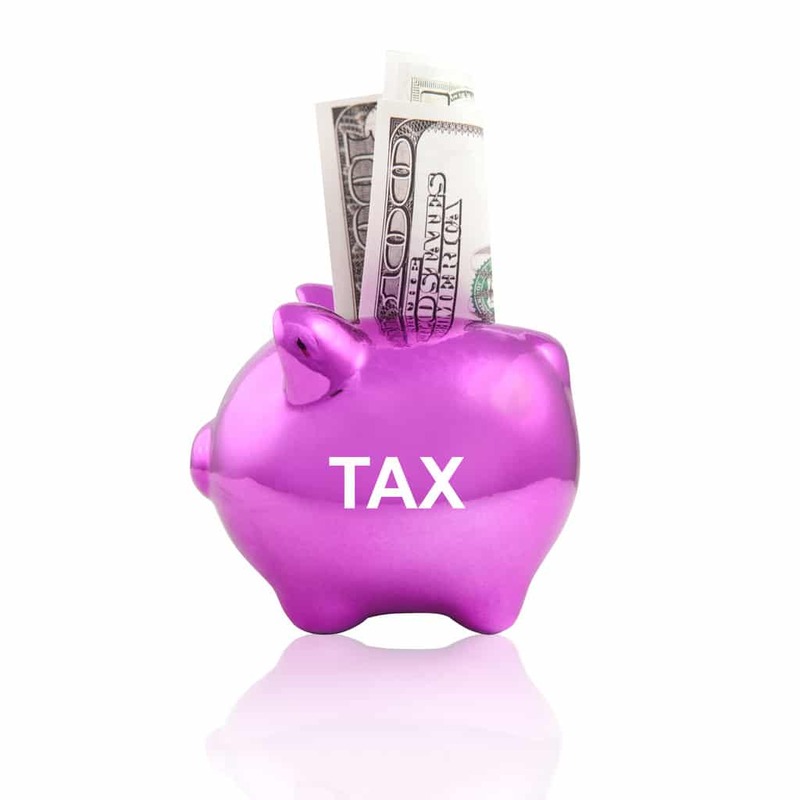 When you do not make investments and miss the opportunity to claim your tax deductions, it results in heavy tax liability and lower salary pay outs. Plus at a later stage you have to deal with the Income Tax Department to claim your refunds.